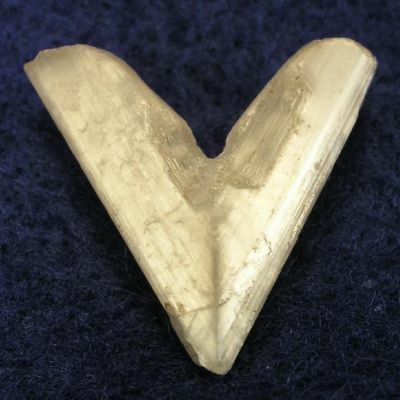 This is a single spear of glassy and gemmy, smoky colored cerussite. 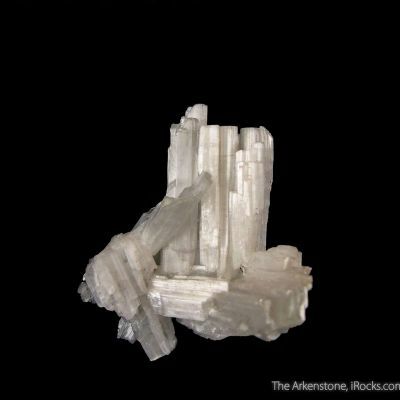 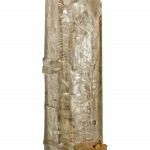 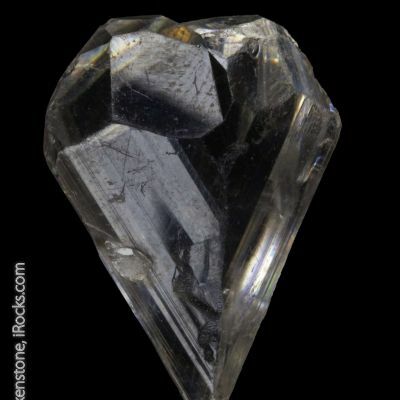 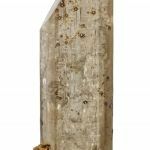 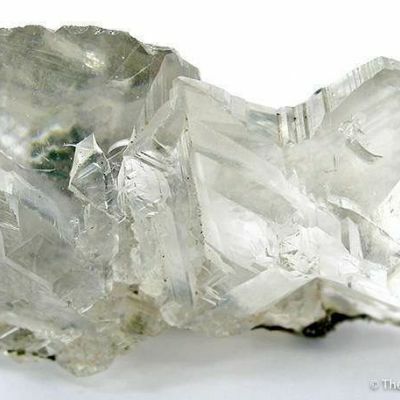 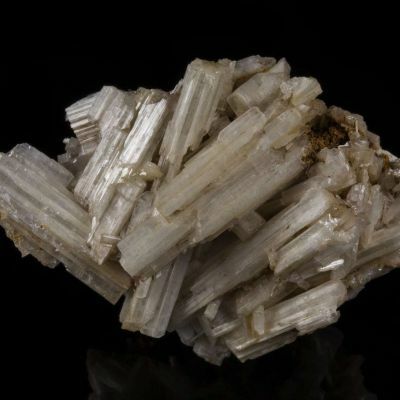 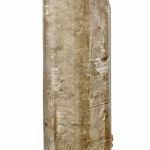 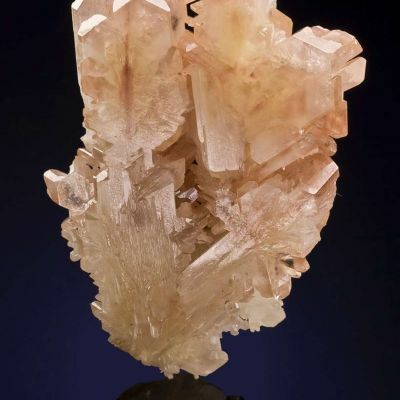 On one prismatic face there is incipient growth of minute cerussite crystals that are perhaps initiating reticulated twinning but never quite grew outward, giving a little accent of complexity. 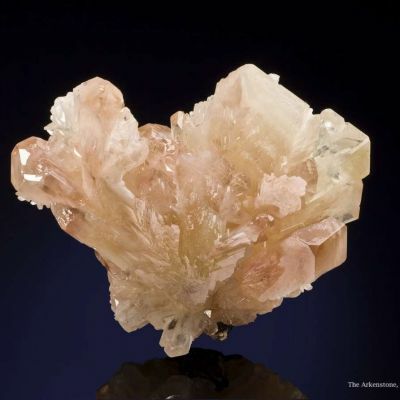 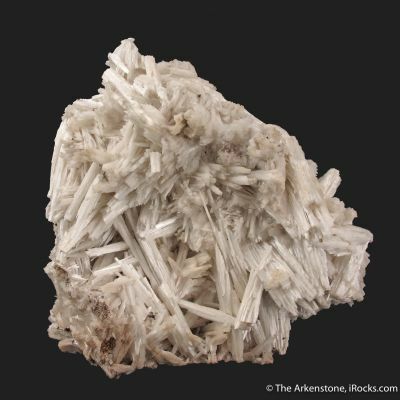 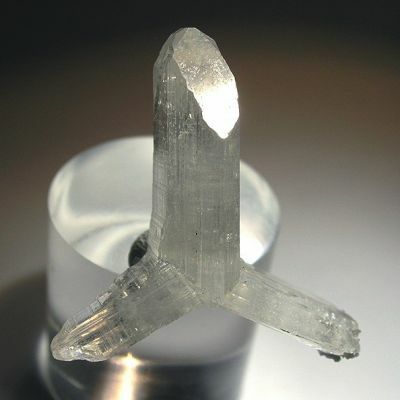 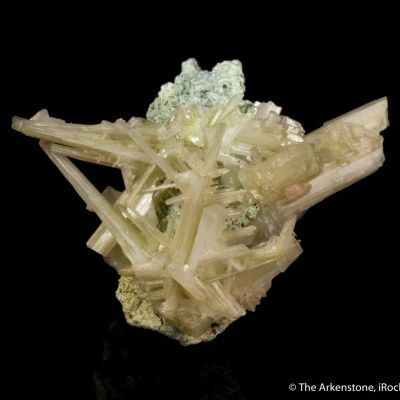 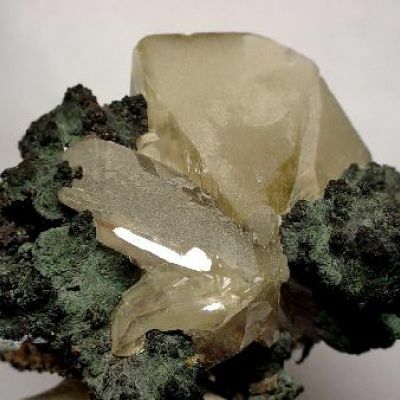 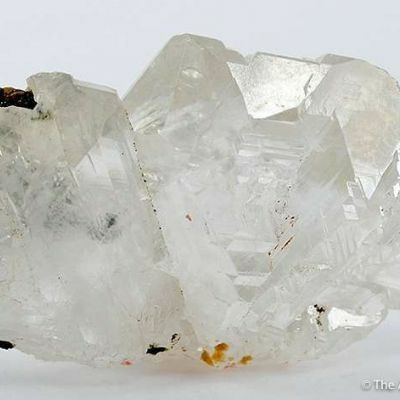 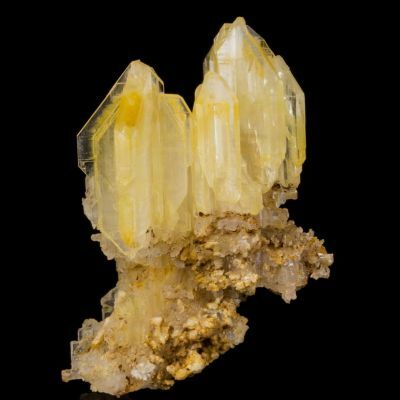 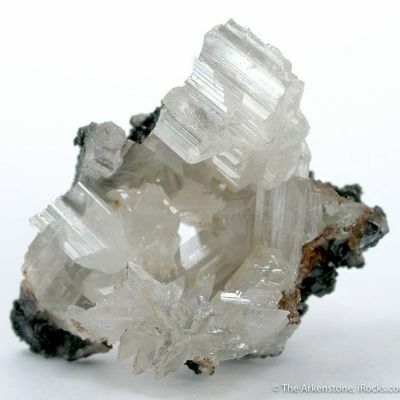 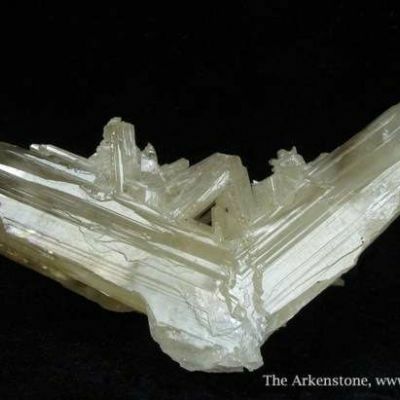 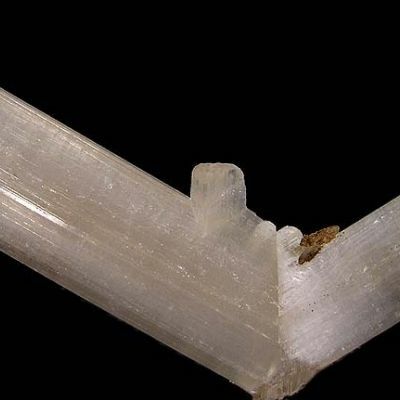 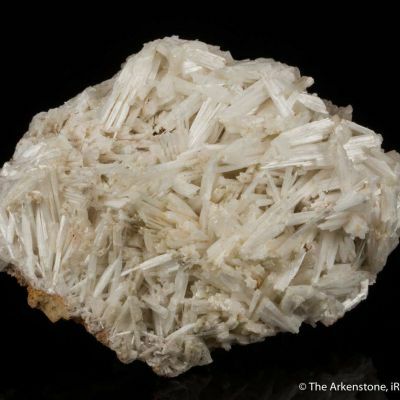 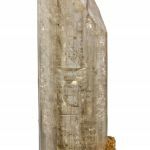 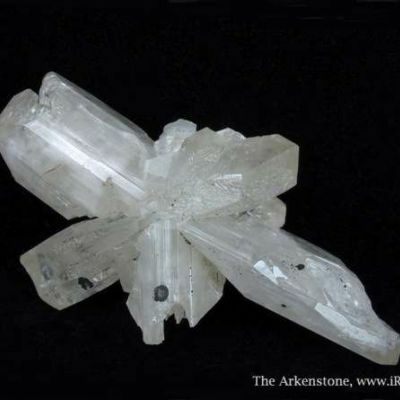 But, essentially this is a rare, elongated and UNTWINNED cerussite. 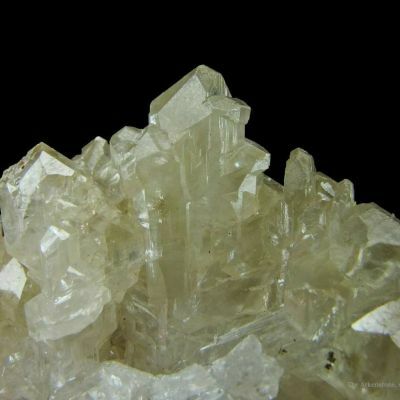 It is a significant size for this locality, and has a nice color and aesthetics. 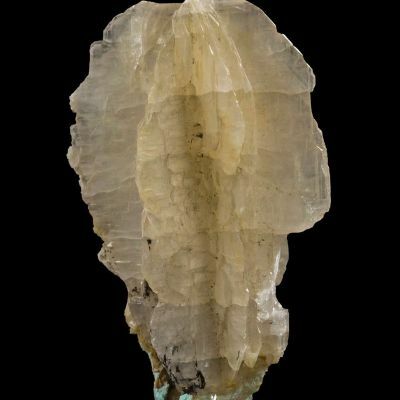 A sparkling and rich adamantine (diamond -like) surface luster of this specimen is just outstanding, and sets it above most others from this locale (or any other) .